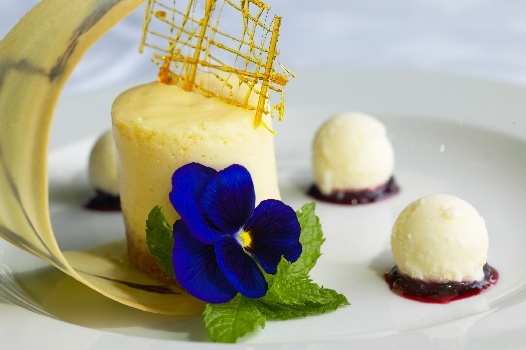 Cape West-to-East Foodie Tour, featuring top fine-dining hotels in the Mother City, notable foodie destinations in whale-watching Western Cape, as well as prime foodie-spots on the Garden Route, in Eastern Cape’s citrus and elephant country, and on the spectacular Wild Coast. 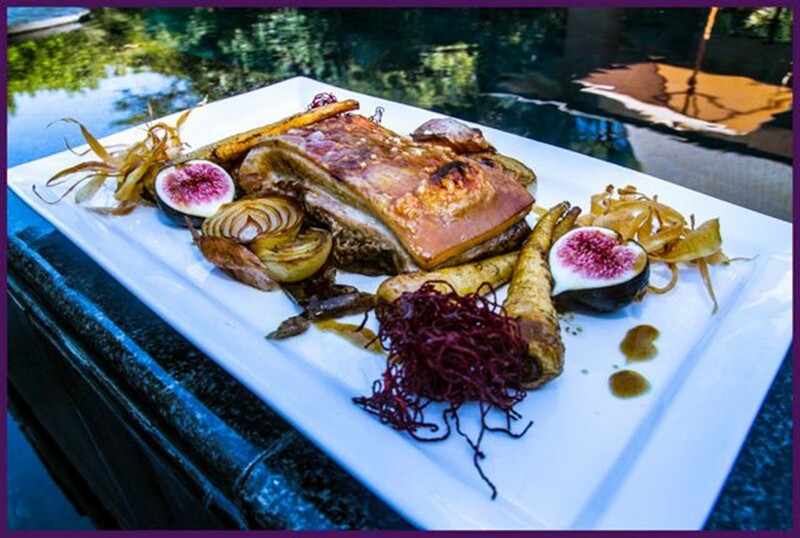 Expect a heavenly food experience at The Cellars-Hohenort in the wine region of Constantia in Cape Town. This is one of the three distinctive Relais & Chateaux hotels of The Collection by Liz McGrath, where virtuoso Grand Chef Peter Tempelhoff is Group Exec Chef. 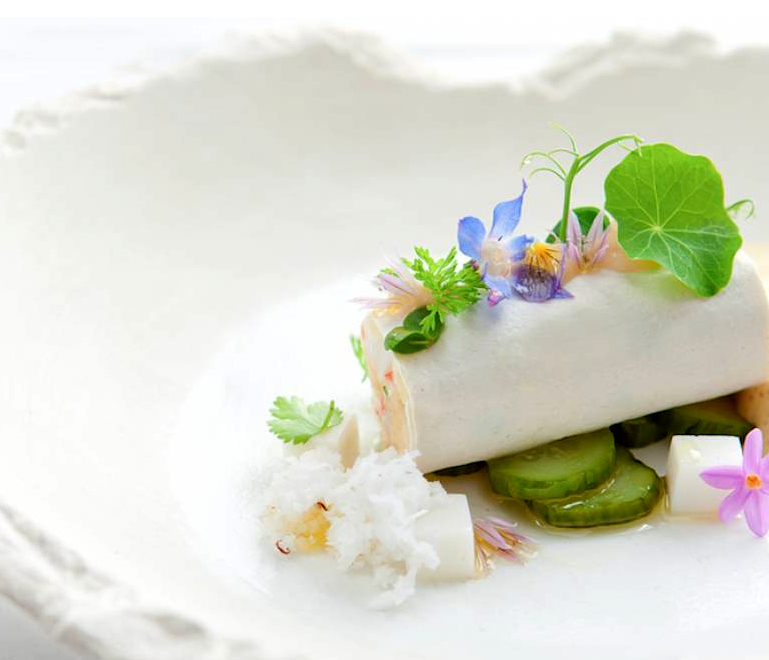 The Greenhouse holds rank as one of South Africa’s Top Ten fine dining restaurants and delights diners with imaginative menus that change seasonally, always offering the ultimate best of fresh local ingredients. 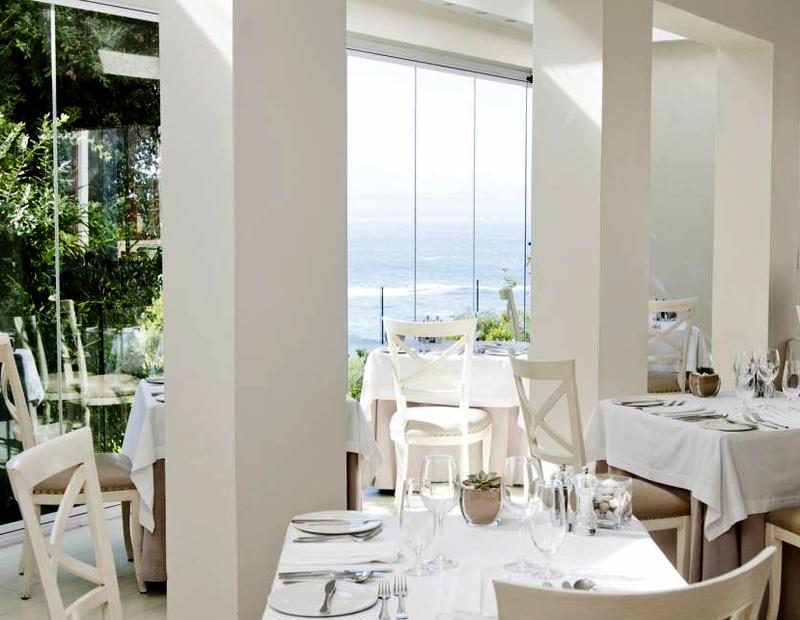 At Ellerman House in Bantry Bay, superb cuisine marries with fine wine and art to create a most memorable experience. The use of Cape Malay spices adds tantalizing zing, though European-style dining is the primary focus. This is an exclusive experience for staying guests at Ellerman House. The Marine is set above jagged cliffs and a foaming cauldron of ocean visited annually by whales. 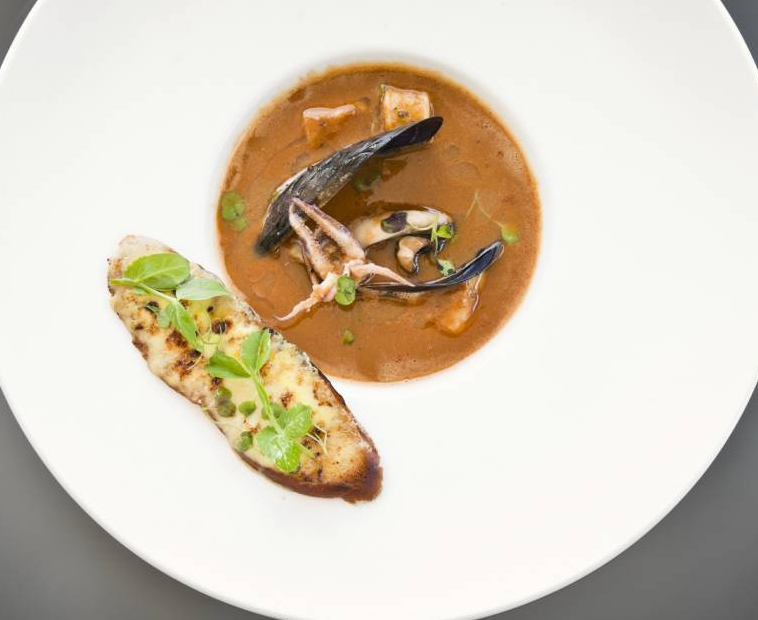 Seafood at The Marine has a magnificent seafood menu featuring the specialities of the region. The Marine’s other restaurant is The Pavilion, a glamorous feasting house complete with glass wine cellar and views of the oceanside cliffs. The menu includes traditional roasts and grills, as well as enticing seafood options. High up on a hillside above Walker Bay, not far from Hermanus, is Grootbos Private Nature Reserve. 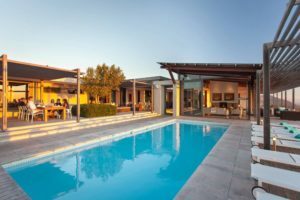 It’s a nature sanctuary of considerable acclaim, and its spectacular, unadulterated landscape makes a magnificent setting for fine, contemporary cuisine. 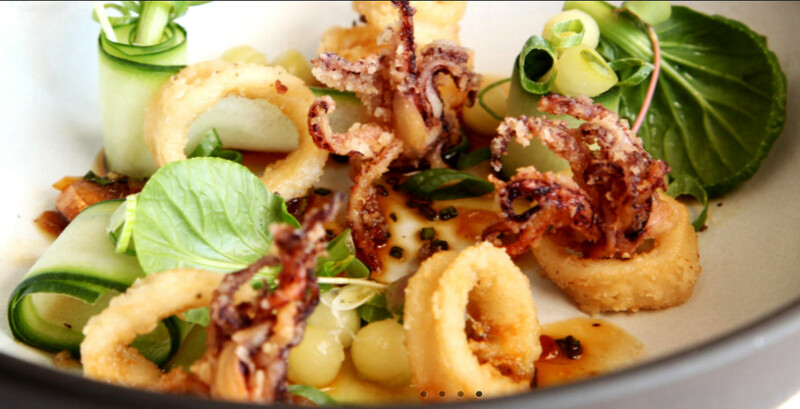 Ingredients are organically grown on site for use in Grootbos’s two restaurants. Dinners are highly memorable five-course affairs. Gazing out over the beach and ocean, The Plettenberg Hotel‘s Seafood at The Plettenberg is the perfect spot to enthuse over supreme seafood cuisine. Try the amazing signature dishes, or opt for the tapas menu served on the terrace or around the pool. Woodall Country House & Spa has a magnificent waterside location on a citrus farm near Addo Elephant National Park. The food is outstanding at Woodall, and creative use is made of the oranges and lemons that thrive on the estate. 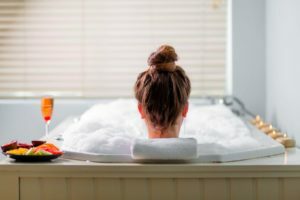 The overall experience is tranquil and exceptional. Prana Lodge really does have it all: mouthwatering cuisine at a forest lodge on a piece of the Wild Coast that is also gifted with private access to many kilometres of tranquil beach. Comfort is abundant at this five-star small luxury hotel 40 minutes from east London airport. 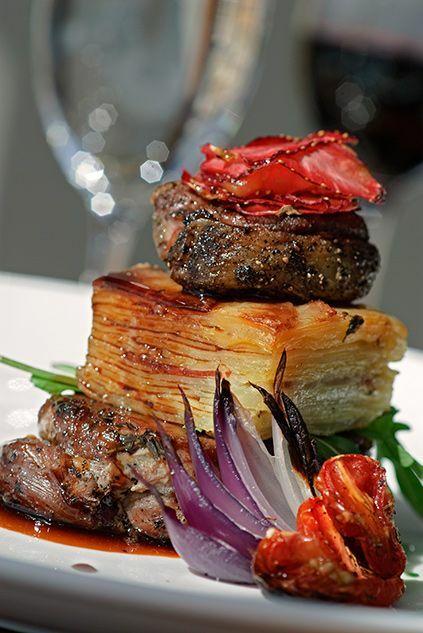 Mail us for a custom-made foodie holiday in South Africa, or call +27 21 797-7122.